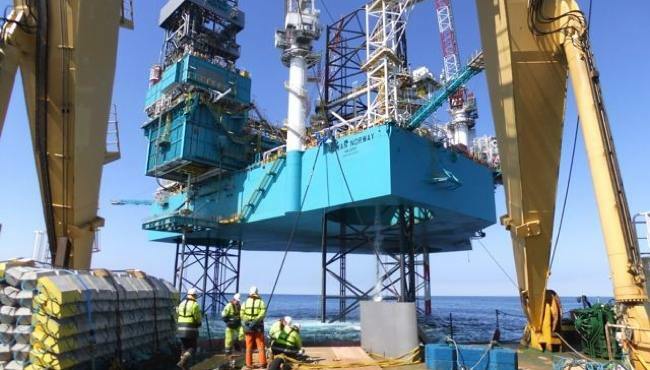 The Norwegian Petroleum Safety Authority (PSA) gave ConocoPhillips consent to use the Rowan Norway jackup drilling rig to complete ‘plug and abandonment’ work on oil wells at the Ekofisk 2/4 B platform. No time frame has been given to the length of the work, however the PSA added that it will start during February 2016. 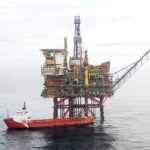 The giant ConocoPhillips operated Ekofisk field, located approximately 186 miles (300km) southwest of Stavanger, was discovered back in 1969 with production starting in 1971. 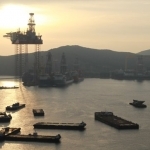 Ekofisk, originally bunkered its oil produce directly to tankers until a concrete storage tank was installed in field during 1973. 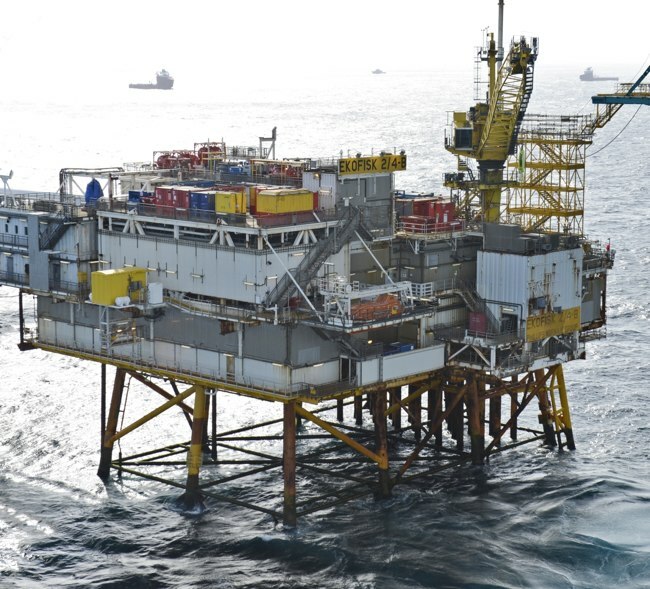 Over the past 40 years, the field has grown to its current 29 platforms, with oil produce being directly pumped via subsea pipeline back to the German mainland. 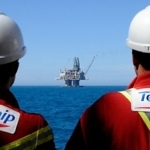 With much of the field being redeveloped, ConocoPhillips plans to run the field till at least 2040; however a large amount of plug and abandonment of unproductive oil wells is required. 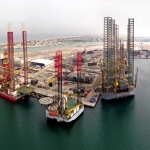 The Rowan Norway is a jackup drilling rig delivered in 2011 by Keppel Offshore & Marine’s Pioneer Yard in Singapore. 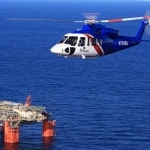 Designed to operate in a maximum water depth of 400 feet (122m) and drill to a maximum depth of 35,000 feet (10,668m); Rowan Norway continues to be on contract with ConocoPhillips, at a day rate of US$ 363,000 until July 2016.